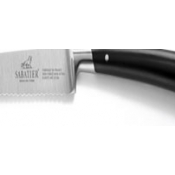 834684 Santoku knife Sabatier, Savier, 18 cm. 772780 Slicing knife Sabatier, Gourmet, 25 cm. 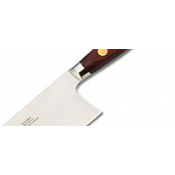 771184 Bread knife Sabatier, Prestige collection, 21 cm. 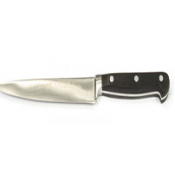 772080 All-purpose knife Sabatier, Gourmet, 20 cm. 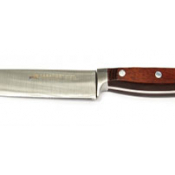 771980 Carving knife Sabatier, Gourmet, 20 cm. 807180 Bread knife Sabatier, Edonist, 20 cm.